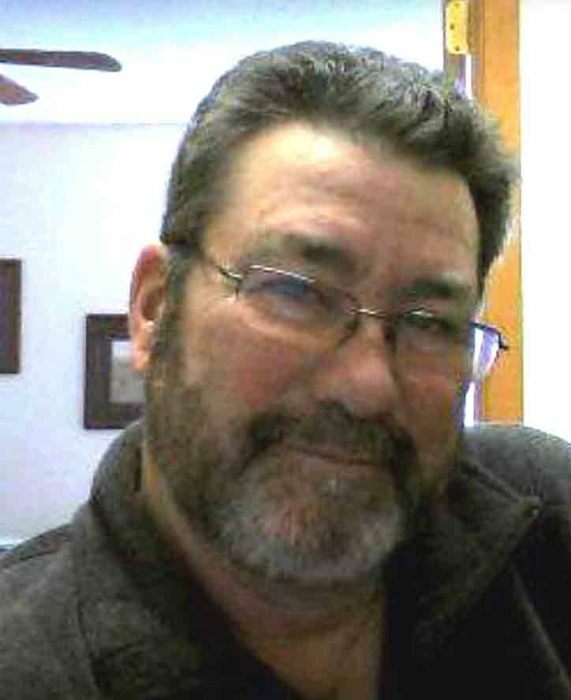 Visitation for Don Grimes, 67, of Lufkin, will be held Sunday, March 24, 2019, from 4:00 p.m. to 7:00 p.m. at Shafer Funeral Home in Lufkin. Mr. Grimes was born December 11, 1951 in Lufkin, Texas, the son of E.E. Grimes and Rita (Barton) Boyd, and died Saturday, March 16, 2019 in Lufkin. Mr. Grimes was a motorcycle enthusiast and loved to ride his motorcycle. He loved the outdoors and enjoyed fishing. Mr. Grimes also enjoyed following politics. Mr. Grimes is survived by his daughter, Monica Hensley of Diboll; granddaughter and husband, Whitney and Will Maxey of Corrigan; grandson, Trent Hensley of Groveton; grandson, Jerry “Toot” White of Corrigan; granddaughter, MaKenzie “LuLu” White of Diboll; great-grandson, Teagen Maxey of Corrigan; mother, Rita Boyd of Lufkin; brother, Glen Grimes of Midland, TX; special friends, Sherri Luce of Lufkin, Nona Banks of Hudson, and Nita Looney of Hudson; along with numerous cousins, nephews, and nieces. He was preceded in death by his father, E.E. Grimes; sister, Nita Ballard; and brother, Robert Grimes.